The Forte’s updated styling and front LED Positioning Lights and available LED Rear Combination Lamps provide a sophisticated design at a price within budget. The Forte has two options for powertrain. Choose from the more fuel efficient Atkinson Cycle inline-4 cylinder engine, which produces 147-hp and 38 MPG highway, or the more powerful Gasoline Direct Injection (GDI) inline-4 cylinder engine producing 164-hp and 33 MPG highway. The Forte comes equipped with perfectly placed Steering-Wheel-Mounted controls and available features like a Sunroof, Heated and Ventilated Front Seats, Heated Rear Seats, Memory Seats, plush leather, and more. With the available UVO eServices infotainment system, it’s easy to manage music, make hands-free calls, and much more. You can even use Google Maps, and send locations to your car via the eServices phone app. You’ll also get the best in connectivity with Apple CarPlay and Android Auto compatibility. 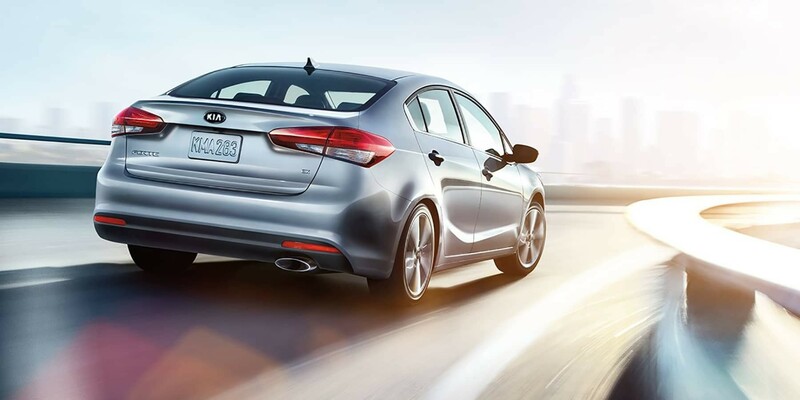 The new Forte features the latest in automotive technology, ensuring you peace of mind while behind the wheel. The Blind Spot Detection (BSD) system uses the built in radars to alert you of a vehicle located in your blind spot. The Available Dynamic Bending Light (DBL) adjusts the angle of the headlights, offering more targeted illumination when turning. The Forte comes with available assistive technologies like Autonomous Emergency Braking (AEB) and the Forward Collision Warning System (FCWS). Rear Cross Traffic Alert (RCTA) alerts you with an audible warning, and a light on your outside mirror, when it notices other vehicles crossing your intended path while in reverse. Get back up guidance every time you shift into reverse. The Rear-Camera Display helps you see directly behind the vehicle and also provides predictive guidance lines to help you judge the direction of the vehicle. Kia’s new Smart Trunk Release is your helping hand when you need one. Simply approach the trunk and Smart Trunk will open automatically when it senses your Smart Key. 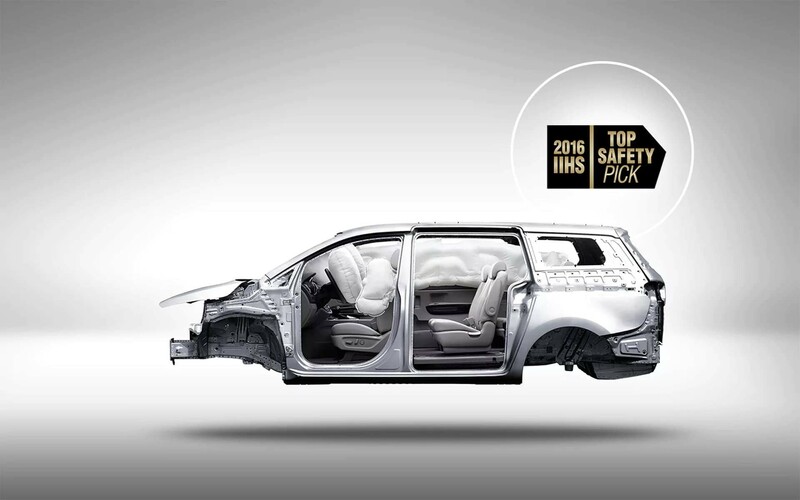 Just in case the unthinkable happens, the Forte is equipped with many advanced safety features. Innovations like an advanced airbag system with full-length side curtain airbags, a reinforced body, front active headrests, and front seat-belt pretensioners are there to help keep you protected.